Few days we showed you a method to Root LG G3 with PurpleDrake tool. Which works on most of the LG G3 devices like D851, D852, D855, D855K, D855P, D5850, F400K, F400L, F400S. 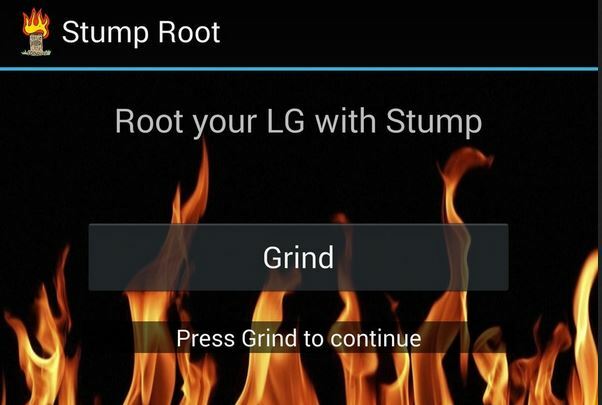 Now today we found a new application called “Stump”, which works on the CDMA variants and the T-Mobile, Verizon, Spring and AT&T version of the LG G3. 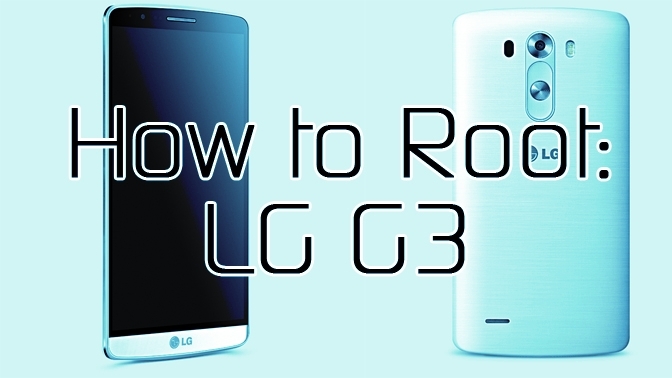 With this new method you can easily root your LG G3 with one click. Here is the new guide which you can follow on your AT&T, Sprint, T-Mobile, and Verizon variants. The process is so simple and all you need to install one apk file on your phone and get the root access in one single click. All credit goes to the XDA member jcase, who comes with this new exploit app to root LG G3. NOTE:- Use at your own risk! By using this app, you agree not to hold it’s developers responsible for any damage. This tool should not cause data loss, but it is entirely possible something could bad happen. Backup your data! Step 1. To install this application enable the Unknown Sources on your phone. To do this go to Settings -> Security, then scroll down until you see Unknown sources. Tick the checkbox, then hit OK on the following prompt. Step 2. Now download the Stump Root APK here on your android smartphone. Step 3. Now install the Stump application on your phone. Step 4. After this launch the application on your phone and press the Grind button form the app. Step 5. Now the app will root your device and once it was done reboot your device. Step 6. After a reboot, go into the app to make sure you see the Device is rooted message, then go to the Google play store and install the SuperSu app here and run it. That’s it! Now you have the rooted LG G3 android smartphone.